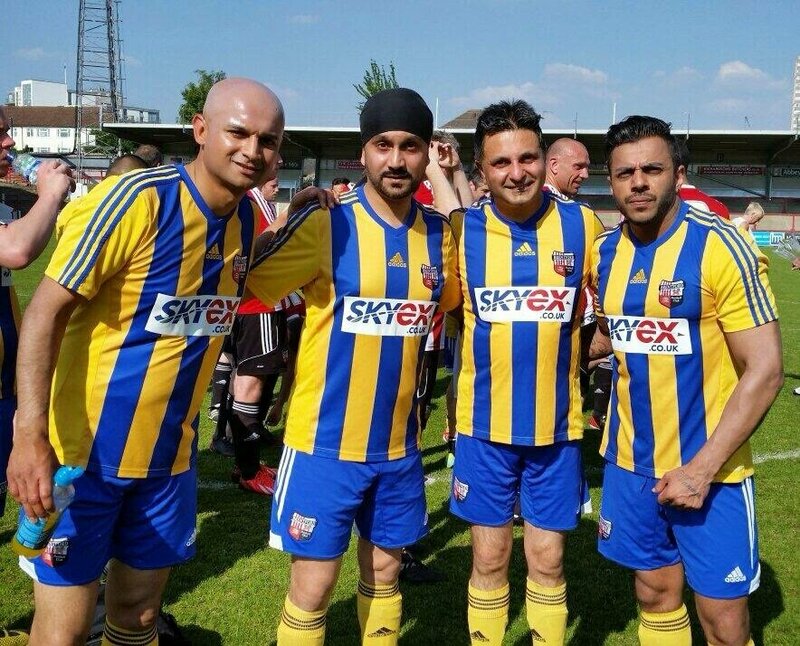 We are delighted to announce that Juggy D will be appearing at the forthcoming Skyex Community Day, scheduled to take place at Griffin Park, home of Brentford FC, on Sunday 26th May 2013. Juggy D has been performing since the age of 14 and made his breakthrough alongside Jay Sean. He has also appeared on numerous crossover singles with musicians such as Madonna, Ricky Martin, Mary J. Blige and Craig David. In 2006, Juggy D won “Best Act” at the UK Asian Music Awards. 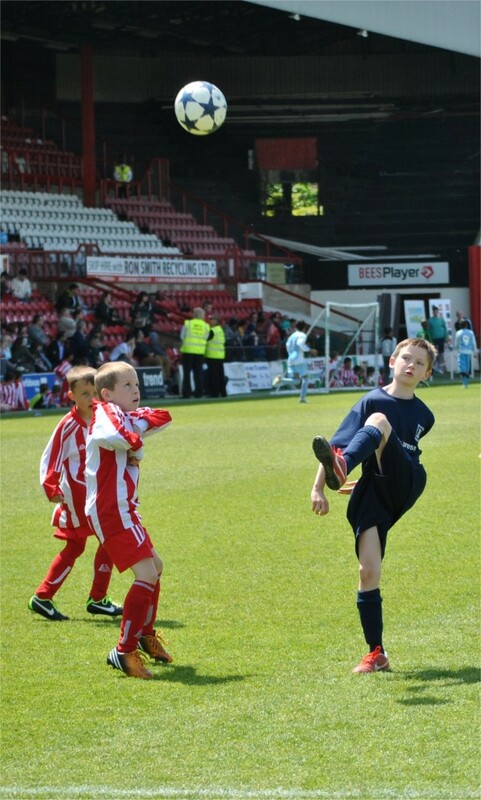 He will be also playing on the day as part of the Skyex All-Stars Team which features football legends Luther Blissett, Dave Beasant, Paul Furlong and Micah Hyde as well as Jeff Brazier, DJ Spoony, Ralf Little, Iwan Thomas and more. They will be taking on a Brentford FC Legends side in a match that kicks off at 2.45pm. 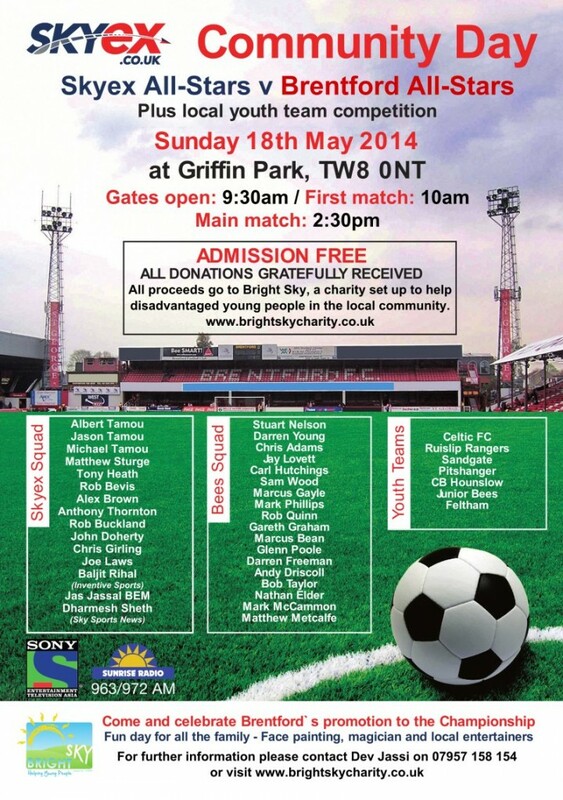 Various local youth teams will also play on the famous Griffin Park pitch before the main event. This entry was posted in Skyex Community Day. Bookmark the permalink.